Molly is passionate about community building and finds joy in bringing people together to influence the world around them. 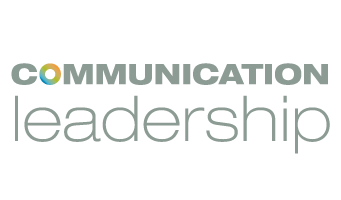 As Community Advancement Officer for the Communication Leadership program, she focuses on strengthening the program’s powerful community by creating engagement opportunities that connect students, alumni, and partners to form meaningful, symbiotic relationships. Prior to joining the Comm Lead team, Molly was the Assistant Director of Regional Alumni Relations for UW Advancement where she built alumni communities in New York, Washington, D.C., and California by empowering volunteers to serve as ambassadors on behalf of their alma mater. Molly has also worked in the Office of the Vice President of UW Advancement, where she focused on volunteer engagement for the UW Foundation Board of Directors. She began her career at UW on the Advancement Communications team after specializing in events at Mackay Hospitality. She received her B.A. in Communication and Political Science from the University of Washington and studied intentional communities while immersed in the city of Auroville, an international community in Tamil Nadu, India.